A big congratulations goes out to the Republic of Korea for winning the UL International Crown. They played like champions from beginning to end. The best team won! Like Team USA did the last time this event was played, they were victorious under immense pressure to win in front of their home fans. This sets up a great match in 2020, when the two favorites will go head to head on a neutral court. This is the first of five tournaments on the current "Asian Swing". 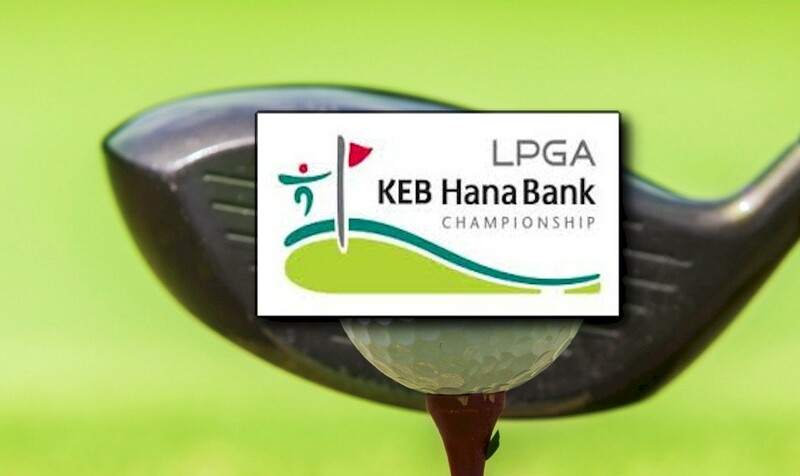 It is also the start of a six week stretch (without a break) where the season will conclude with the playing of the CME Group Tour Championship. 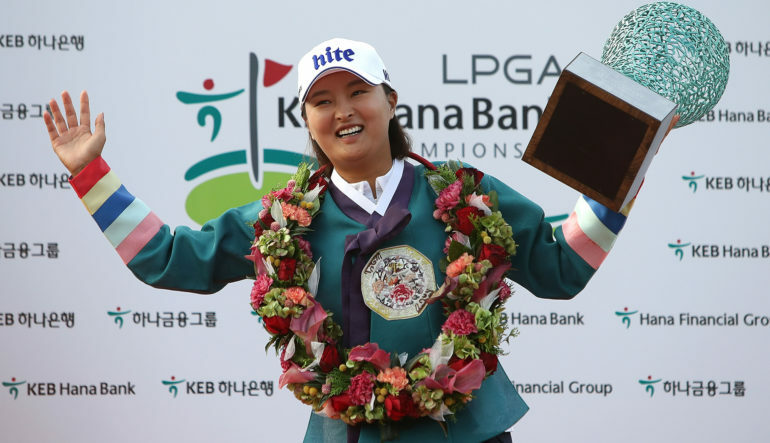 Jin Young Ko will be trying to successfully defend her title. This will be tournament #27 of 32 on the 2018 LPGA schedule. There is a 13 hour time difference between ET and Incheon. In the previous 16 years that this tournament has been held, only one American player has won. Can you name her?